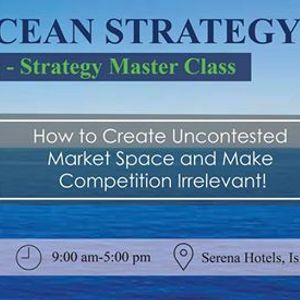 Prudential is pleased to invite you to join our 2 Days Executive Management Master Class of Blue Ocean Strategy. 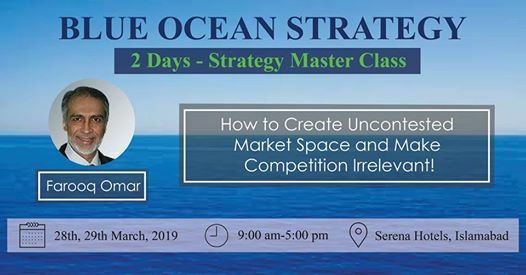 This workshop offers comprehensive training for Executives to understand Blue Ocean Strategy principles and then apply them in practical life. It prepares them to create Blue Ocean of profitable growth for an organization. The program is fully customized with relevant case studies and scenario exercises to ensure most effective learning and application. We offer convenient and flexible options to fit organizational needs, scheduling requirements and budget. - How to recognize limitations of their existing approach to growth and profitability? - How to regenerate new strategic growth? Farooq Omar- Possess a diversified professional and managerial experience in local and international business project concentric management environment. 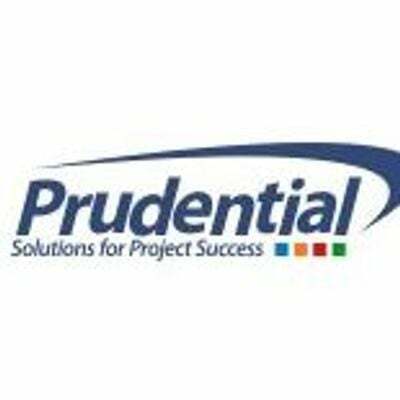 Worked as a consultant, project designer & as a business Advisor in multidimensional environments, specifically in top level operations & functions of the organizations with over 25 years’ experience.